Bright, Top Floor 2-Bedroom & 2-Bath Unit just steps away from the Main Street C orridor. 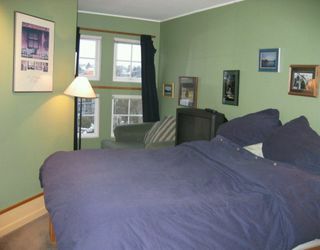 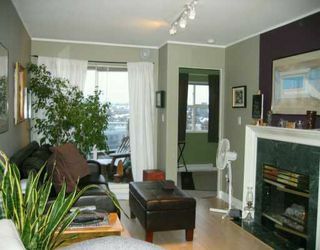 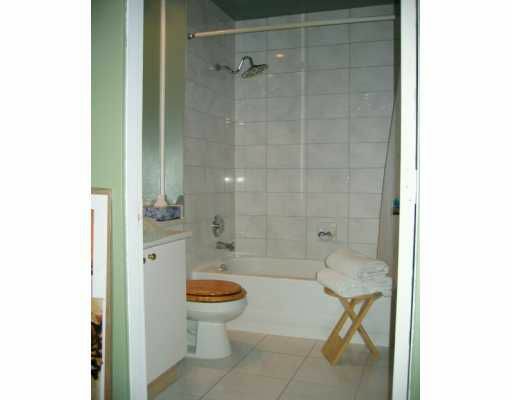 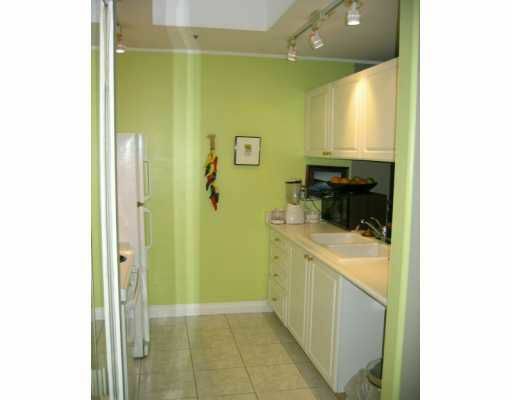 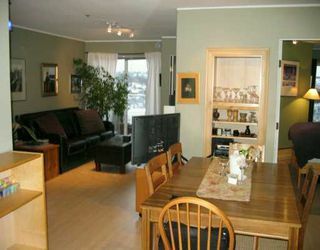 Unit features well designed open layout, designer paint, laminate floor s in living room/dining room. 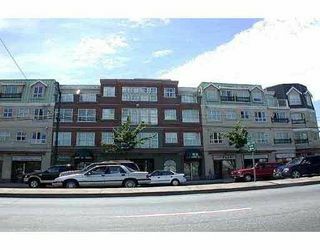 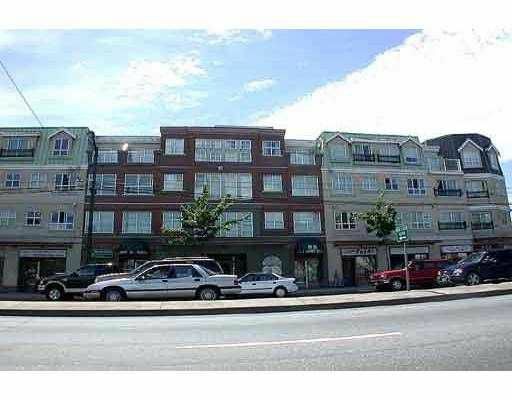 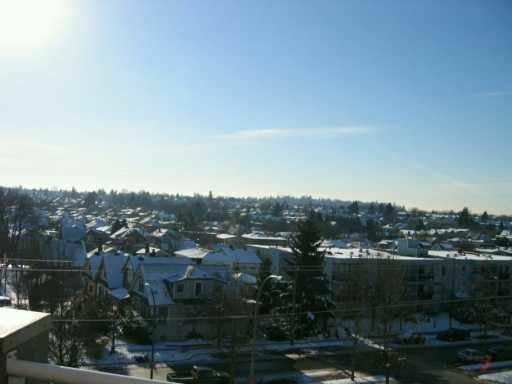 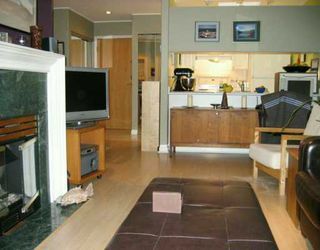 3 skylights, gas fireplace, insuite laundry, balcony, parking and storage.